Positive: Compact size; high portability; good price / performance ratio; nice display. 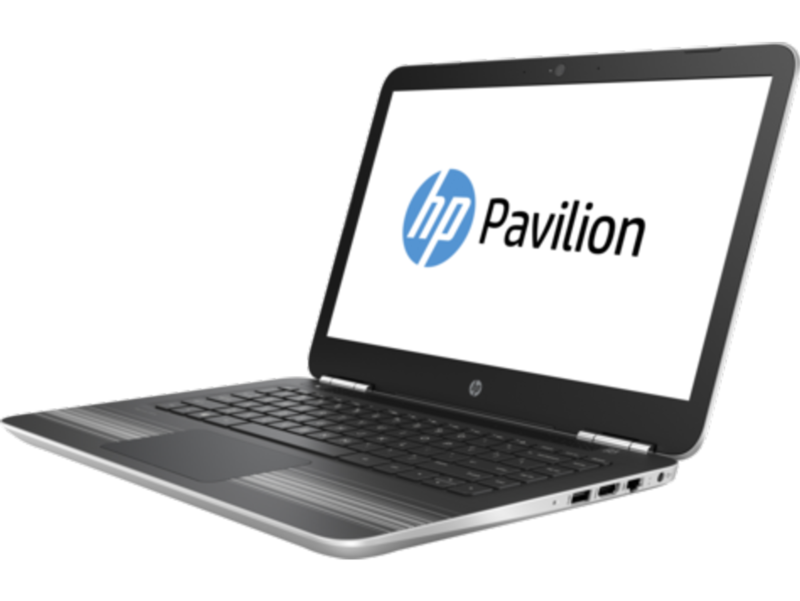 Model: The HP Pavilion 14-bf009ns is an affordable laptop with strong hardware performance. It is a bargain because no 14.0-onch laptop of this price combines an Intel Core i5 processor, an Nvidia GT 940MX graphics card, a 256-bit SSD and a FullHD screen. It is one of the new mid-range notebooks released by HP. The chassis of the laptop combines the metal of the palm rest with the plastic of the rest of surfaces. The internal fan and the low energy demand of the components will allow adequate temperatures even in demanding situations. The keyboard does not have a numerical section but it has a white backlight. The 1.53 kg of weight and the 19.9 mm of thickness are similar to another portable 14.0-inch laptops. 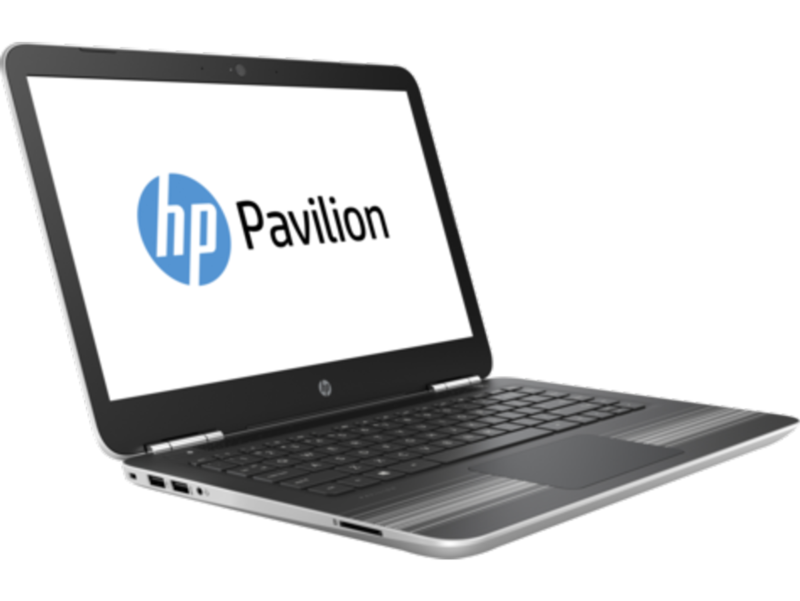 The HP Pavilion 14-bf009ns uses the Intel Core i5-7200U processor , a low-power mid-range Kaby Lake laptop processor with a maximum consumption marked at 15 W. This processor consists of 2 cores and 4 logical threads (HyperThreading technology), has 3 MB of cache memory and offers a frequency that ranges between 2.5 GHz and 3.0 GHz in 2 cores or 3.1 GHz in one, thanks to Turbo Boost technology 2.0 from Intel. The performance is very similar to the Intel Core i7-6500U (Skylake), which will be suitable for users who want to work with a medium level of demand, allowing photo editing or video work at home. 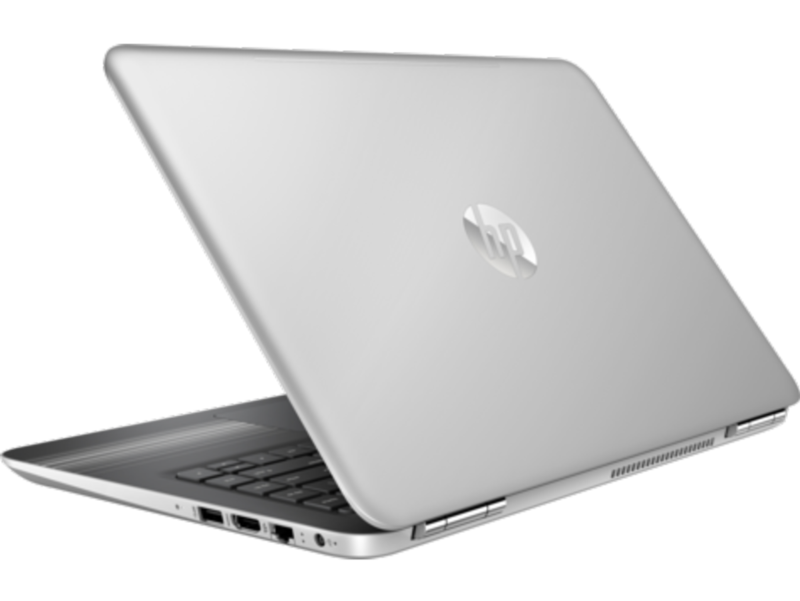 Despite being a laptop of reduced dimensions, HP has opted for an Nvidia GT 940MX graphics in its version with 2 GB of GDDR5 RAM. This graphics processor allows users to play games at medium details. The screen mounts an IPS panel with Full HD resolution and glossy finish. The display offers wide viewing angles and a fairly correct color reproduction. The HDMI output is what will allow us to connect this notebook to an external monitor, projector or TV. Thanks to the M.2 SSD of with a capacity of 256 GB, the laptop achieves a great fluidity while carrying out usual tasks such as opening/closing programs and turning the computer on/off. As for RAM, it comes with a module of 8 GB of DDR4 RAM at 2,133 MHz. The Windows 10 Home 64-bit operating system is pre-installed. The connectivity consists of a USB 3.0 Type-C port, two USB 3.0 of conventional size, one Gigabit network and a Wireless Adapter Wifi Dual-Band with Bluetooth 4.2. The integrated webcam allows users to make video conferences at 720p. The integrated battery of 3 cells and 41 Wh of capacity will allow a user to reach 7 hours with an undemanding use of the equipment. The Pavilion 14-bf009ns also looks sleek. Something that a business person would carry happily. In fact, it is the kind of laptop that would suite any kind of user. With its bargain price and good specs, the Pavilion 14-bf009ns definitely ups the game for its competitors.